Normally, I'm all for the full-on lipstick look because no matter if pink, red or violet - I love playling with colourful lip colours. Sadly with Spring, allergy season also started here in Austria, and it takes a serious toll on my skin and also the condition of my lips. I won't be wearing heavy matte lipsticks for a while now I suppose - since I don't want to be completely "naked", I'm switching to tinted lip balms for the time being. 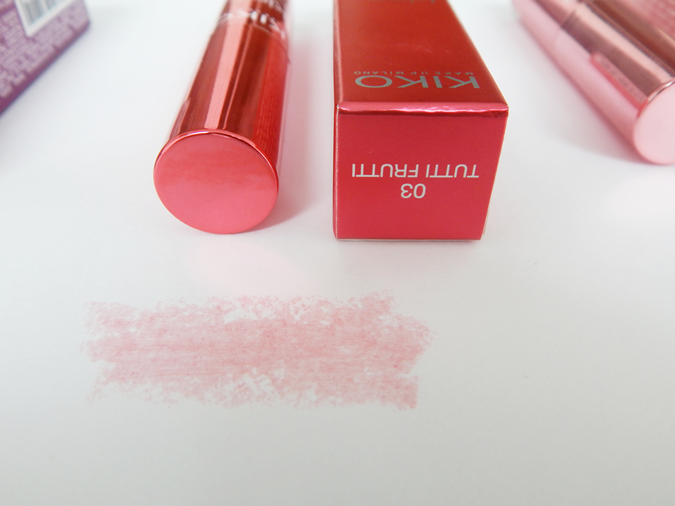 The KIKO kiss balms are not completely new to their range of products, but were exactly what I was looking for when I went to the store a few days ago. In summary: they're tinted lip balms that come in 6 different shades. They are fragranced, but not overwhelmingly so; and they also have LSF 15, which is always great when the sun comes out. My mum and I bought 3 of them: 02 Apricot, 03 Tutti Frutti and 06 Blackberry. 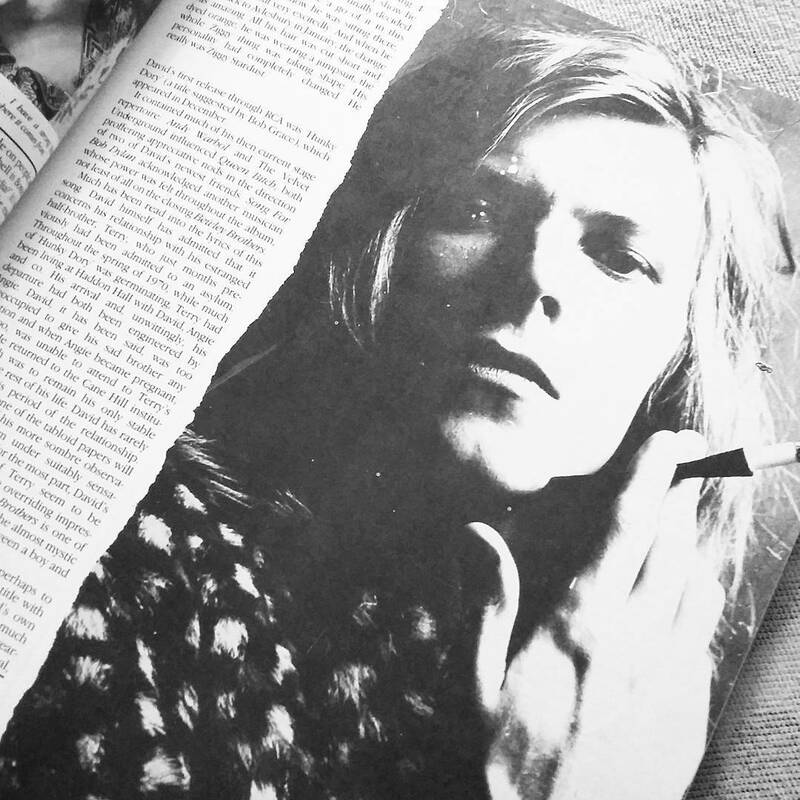 02 Apricot: Applies very buttery to the lips and leaves a very sheer, glossy finish. The lips look plumper and very fresh; the colour pay-off is very sheer, but I feel like it gives a very healthy look to my lips. 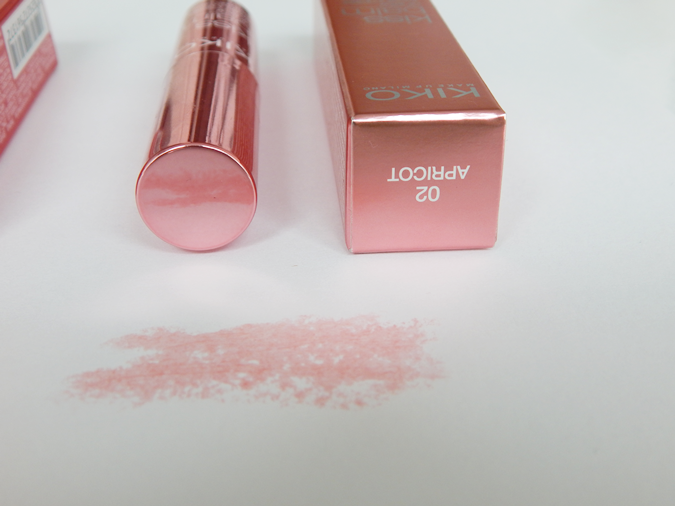 I'm absolutely not a lipgloss person, but I like the look of this! As with most lip balms, this one can be applied blindly without a mirror, which is always a plus. 03 Tutti Frutti: Both 03 and 06 are my mum's, but she kindly let me photograph them before they went back into her beauty bag. Tutti Frutti is a bit redder in comparison to Apricot, so while the first one shows up as glossy-peachy on the lips, this one appears as a pinkish red tint on the lips. Overall, I have to say I really love the design of the KIKO kiss balms - as you can see, they come in this sleek metal packaging that is tinted according to the shade of the balm inside. 02 Apricot is such a pretty rose-gold, I must admit that I love it for the packaging alone ... well done, product designers! Added to that, they have a very buttery smooth formula that feels very comfortable and moisturising on the lips. So if you're looking for a tinted lip balm with a bit of SPF - check them out! 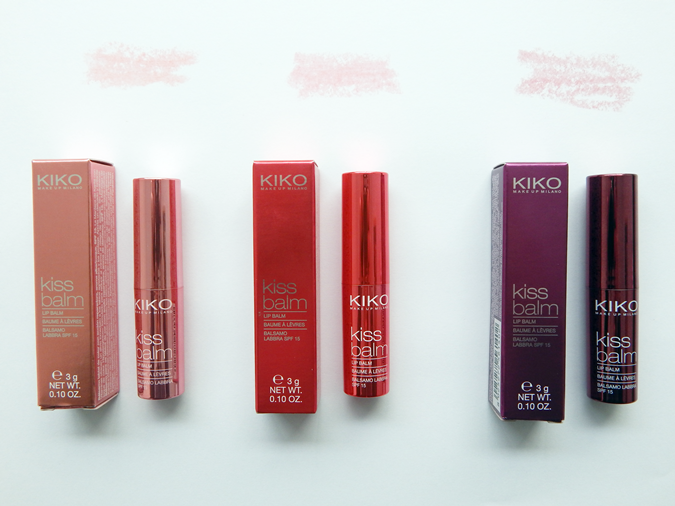 The KIKO kiss balms retail for 5,90€. What are your thoughts on tinted lip balms? 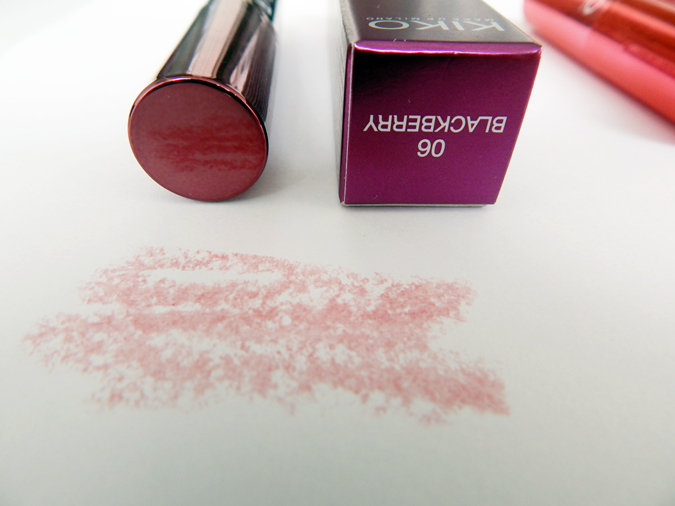 Do you wear them or are you more of a lipstick kinda girl similar to me? Yay or nay?